Janelle Rawlston is an expert at understanding her clients’ unique situation and applying her knowledge and insight to create an incredible real estate experience. 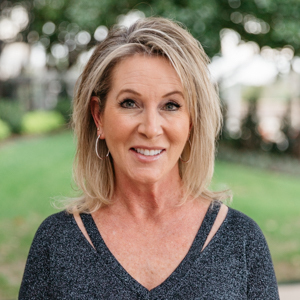 After earning her MBA from Texas Tech University, she worked in the computer software industry, translating her clients’ needs into software solutions. Janelle blends her technology+people background together with her negotiation expertise to help her clients achieve their goals while building a relationship of cooperation, respect, and trust. She is driven by a sense of curiosity to figure out how people really want to live, and the determination to help them find their new lifestyle. Prior to becoming a Broker, Janelle spent over 6 years designing and remodeling homes, which allows her to help her clients uncover a home's true possibilities. Janelle currently serves on the board for her neighborhood HOA and the high school athletic booster club. She volunteers with the PTA, and is a member of Young Mens Service League volunteering at The Storehouse Food Pantry and several other charity organizations.